America’s own Bigelow Tea since 1945 (now under third-generation family leadership) is adding to its vast repertoire of teas with the launch of a new line of premium craft-blend teas – steep by Bigelow, which I was excited to learn is USDA Certified organic. But why should you buy organic tea? Aren’t tea leaves organic already? There have been studies that found traces of pesticides in some tea bags, thus, steeping straight into your brew and you! For example, dangerously high levels of pesticides were recently found in Celestial Seasonings and Lipton tea. After learning this, I have since looked for organic teas to ensure I was sipping only the healthy goodness of tea. 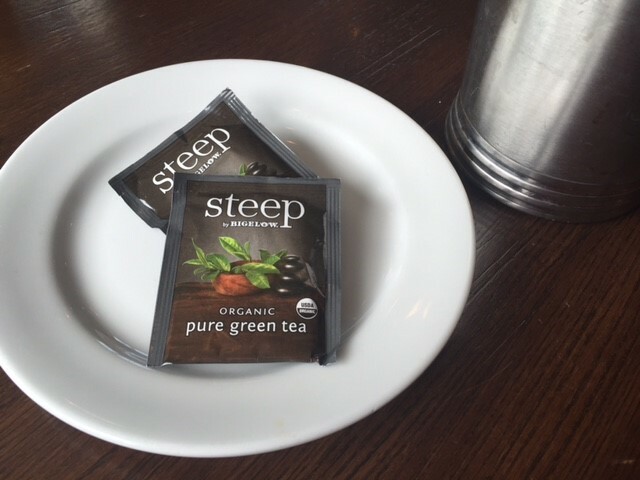 It's not often easy to find organic tea in tea bag form either, so steep makes it super convenient to have wholesome tea on-the-go. Fortunately, for Bigelow tea fans in general though, you’ll be happy to learn that they test all of their teas extensively, both Organic and Non-Organic, for over 300 different types pesticides using two independent testing labs. Their test results continually confirm that there are no pesticides in a brewed cup of Bigelow tea. Thus, all of their teas are 100% safe for your consumption. The same can't be said for other popular tea bag brands though. Inspired by the popularity of the craft beer movement, the steep by Bigelow signature series connects with the passionate tea consumer by supporting everyone’s personal and individual palate. In addition to being Certified USDA Organic, the line has the added benefits of being non-GMO and gluten free. First Watch restaurants here in SWFL are already serving the line as their tea of choice. 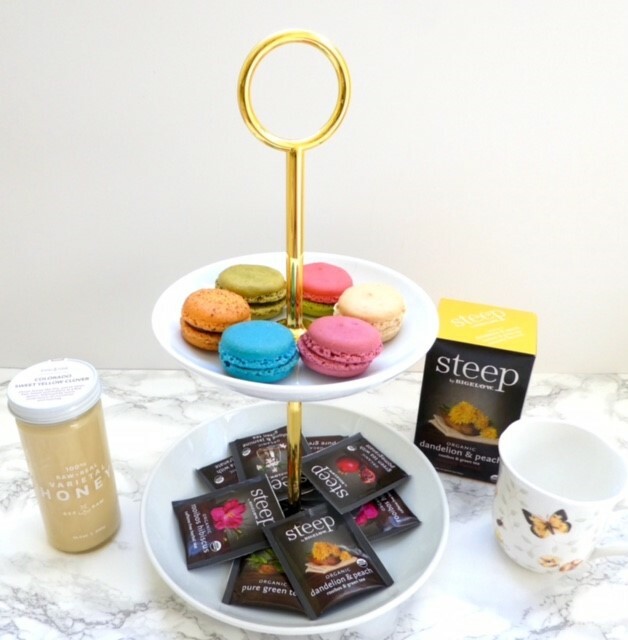 steep by Bigelow teas are now available online and at grocery stores nationwide for the suggested price of $4.49 for a 20 count box, thus only 22 cents a tea bag! Disclaimer: I was NOT paid to do this post, but did receive tea bag samples to facilitate my review. Thanks for sharing! Green Tea apparently helps regulate glucose levels slowing the rise of blood sugar after eating. This can prevent high insulin spikes and resulting fat storage.